Now that prohibition was over, FBI agent Michael Flynn hoped to enjoy the quiet life and a chance to finally concentrate on finding his best friend’s sister. He’d been in love with her since he first laid eyes on her picture. Unfortunately, the more he searched the more he realized she wasn’t just missing. 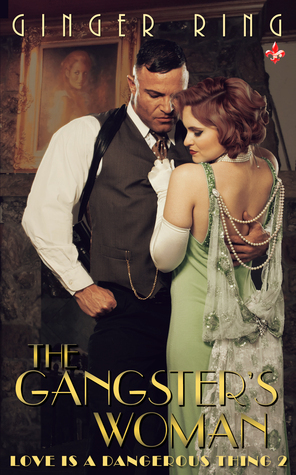 Eryn was hiding from one of the most notorious gangsters around. One who wouldn’t rest until he knew she was dead. Eryn O’Malley had been moving around for years, doing whatever legal, or illegal job she could find to survive. No time for romance or a normal life. A one night stand with a handsome man at the county fair seemed like just the ticket to escape for a moment from her troubled life. However, finding out he was a G-man wasn’t part of the plan. Now he was on her trail. Whether to arrest or rescue her, she wasn’t sure, and she couldn’t wait around to find out. If he caught her, would he forgive her checkered past or would he always think of her as the gangster’s woman? 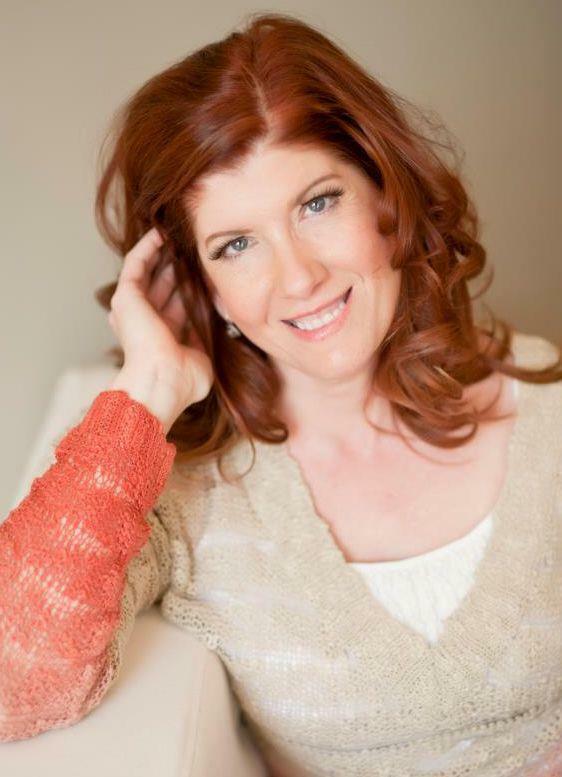 This entry was posted in Author Spotlight, Beau Coup, Gangster, Romance Historical and tagged Ginger Ring. Bookmark the permalink.